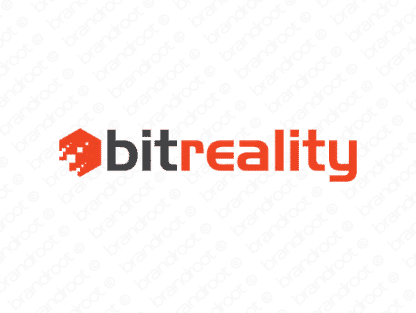 Brand bitreality is for sale on Brandroot.com! A clever mix of "bit" and "reality" that evokes cool ideas of virtual and augmented realities. Bitreality is a sleek tech focused name ideal for companies offering innovative and immersive computing interfaces and experiences. You will have full ownership and rights to Bitreality.com. One of our professional Brandroot representatives will contact you and walk you through the entire transfer process.